Merge Games and Fatbot Games have announced that the Steampunk Dungeon Crawler Vaporum is coming to consoles, including the Nintendo Switch. The grid-based, first-person dungeon crawler will be releasing on Switch on April 10th for €19.99. Bratislava, Slovakia, March 8, 2019 -Fatbot Games and Merge Games are pleased to announce the unique steampunk dungeon crawler Vaporum is on its way to PlayStation 4, Xbox One, and Nintendo Switch. 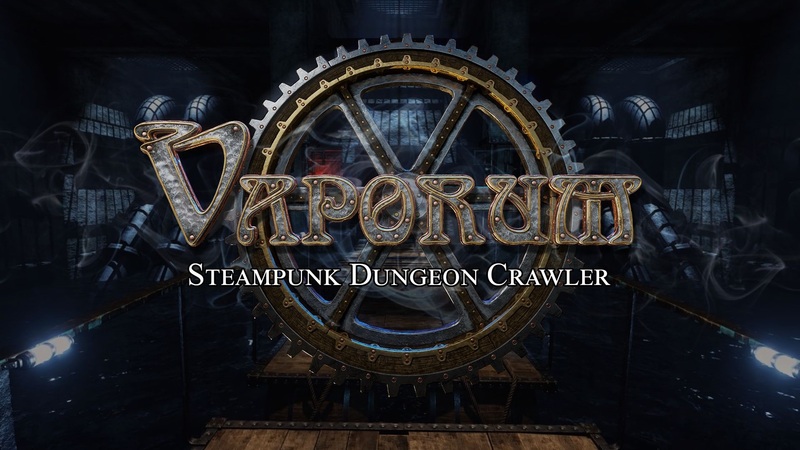 Arriving April 9th thru 11th, depending on platform, Vaporum is an award-winning grid-based, single-player dungeon crawler game that uses a first-person perspective in an original steampunk setting. The game is inspired by old-school games like Dungeon Master I and II, the Eye of the Beholder series and the more recent Legend of Grimrock I and II.